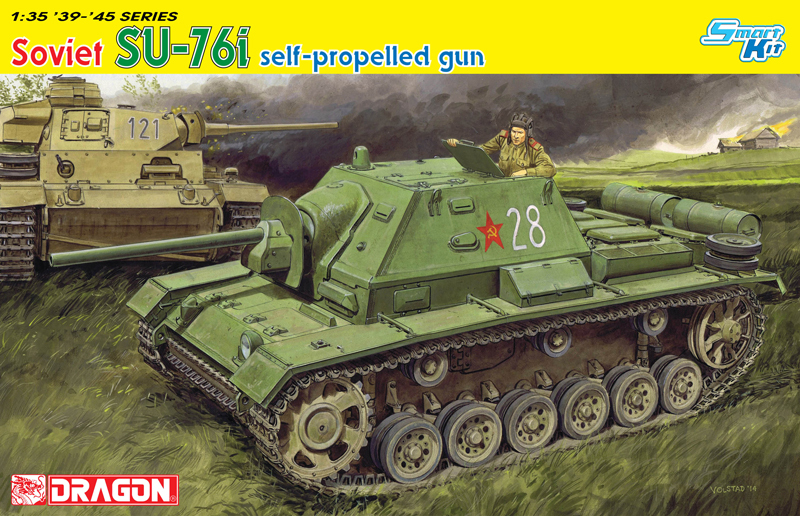 Dragon has produced an exciting 1/35 scale kit of just such an SU-76i SPG in Soviet service. 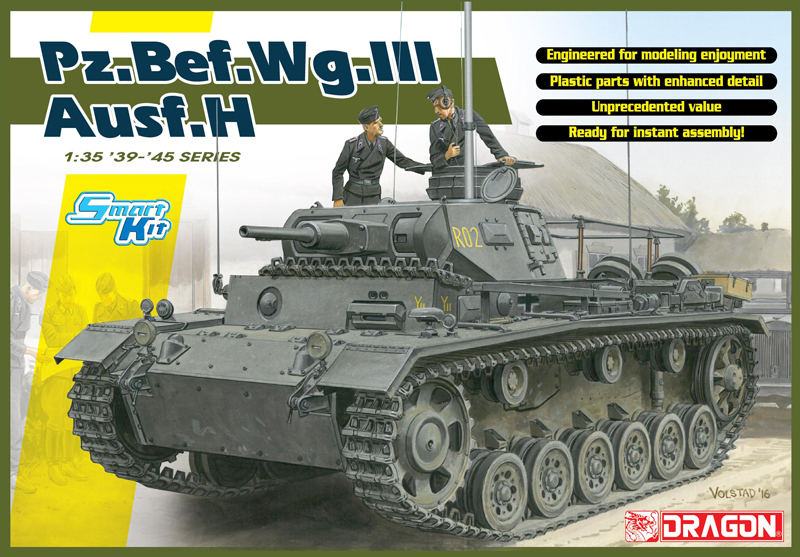 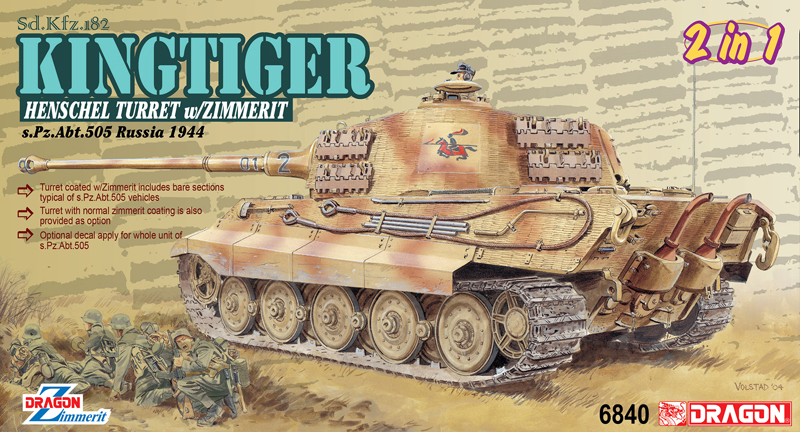 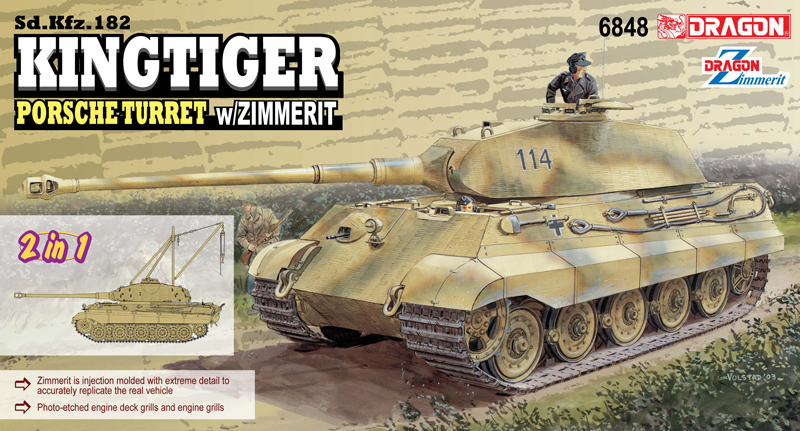 It is logically based on Dragon’s famous and highly accurate Panzer III chassis and hull, and of course the model features a brand new fighting compartment as was installed by Factory No.38. 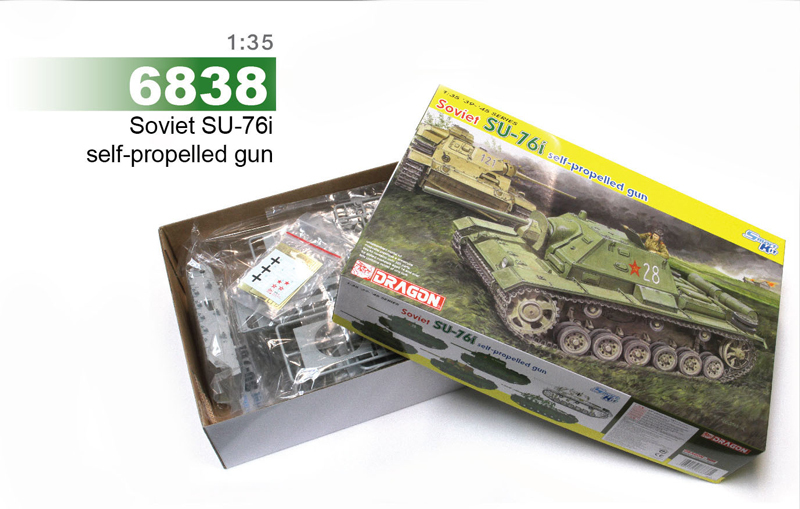 This superstructure features intricate bolt detail, and accompanied by two new storage boxes in both sides. 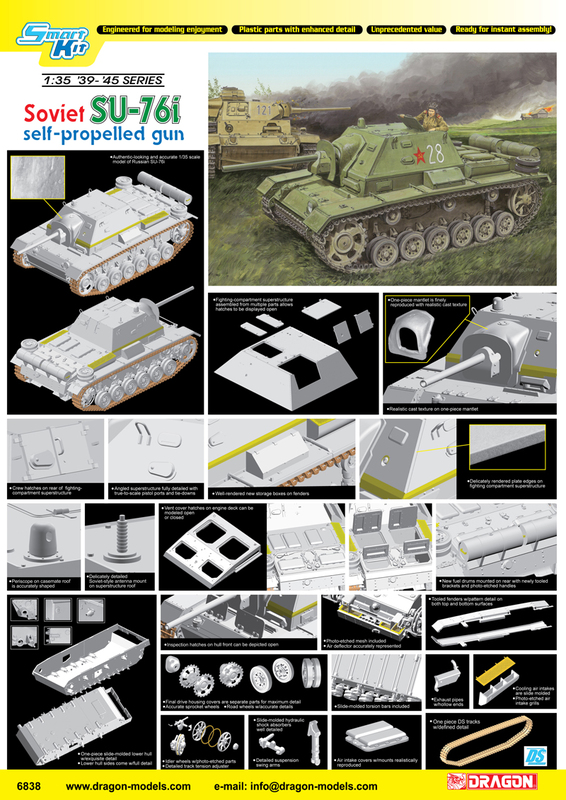 Naturally, the correct gun and mount are also included. 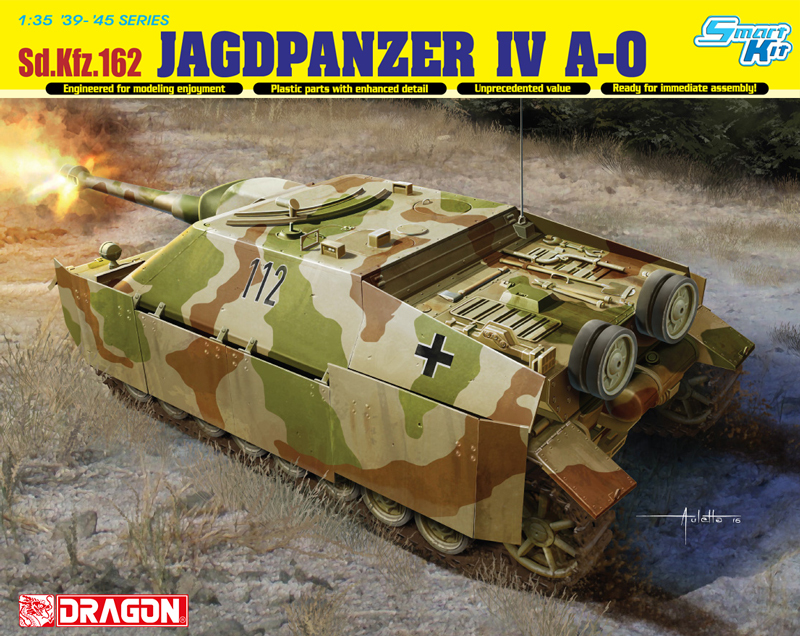 This was an unusual armored vehicle used by the Soviets, but Dragon has beautifully recreated this ‘crossover SPG’. 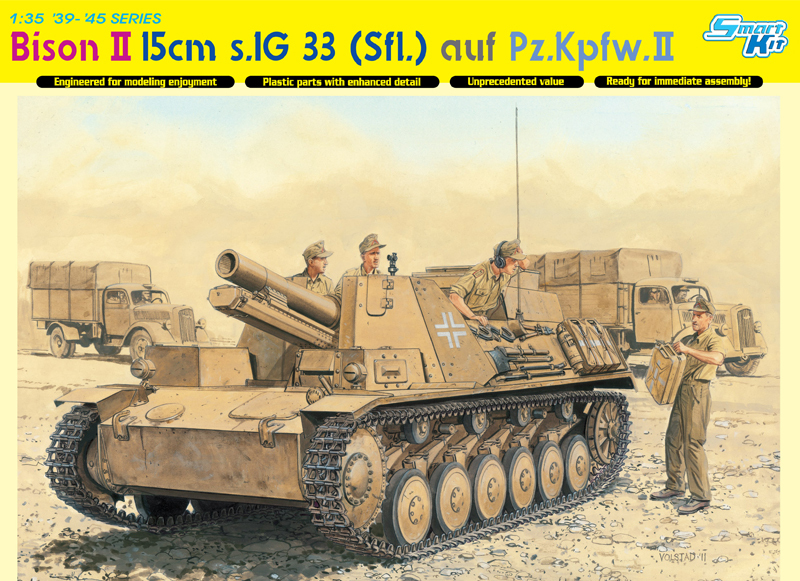 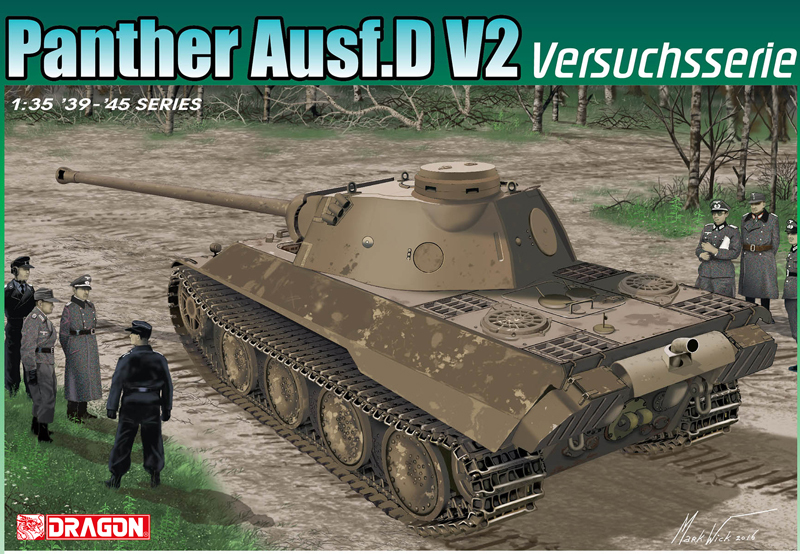 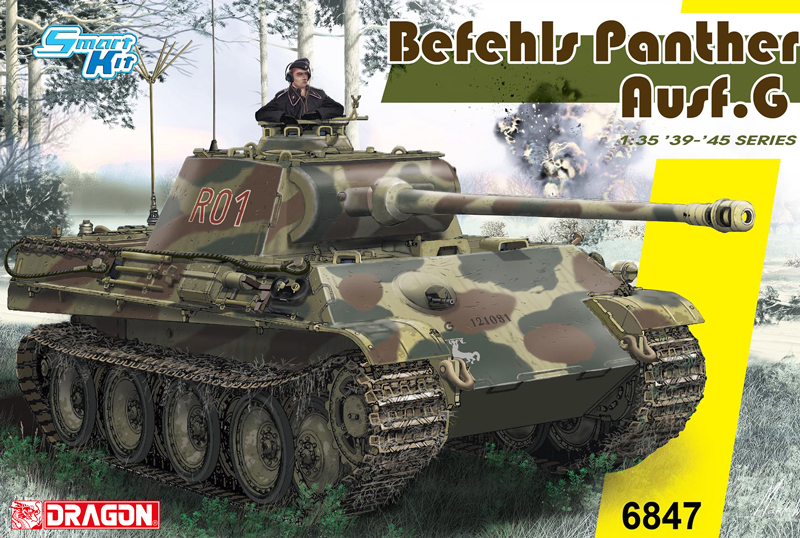 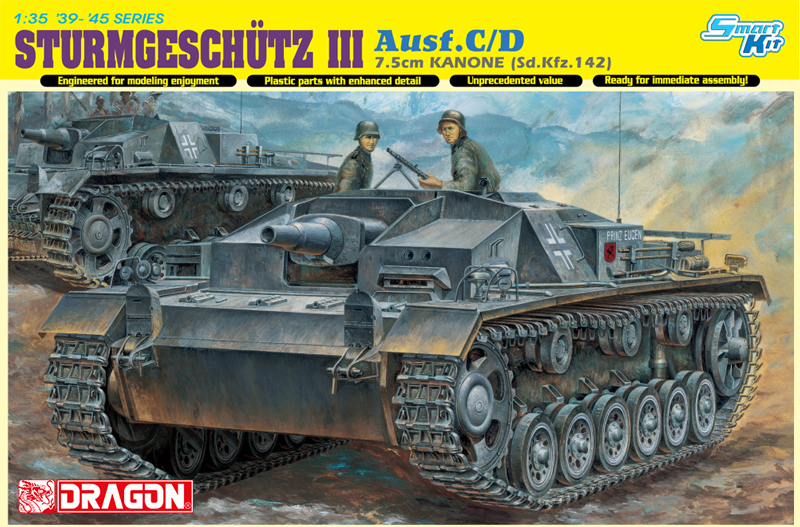 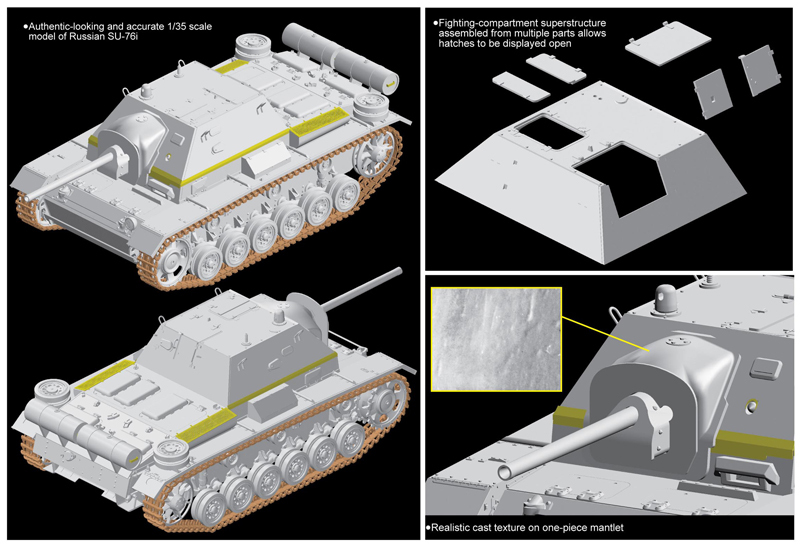 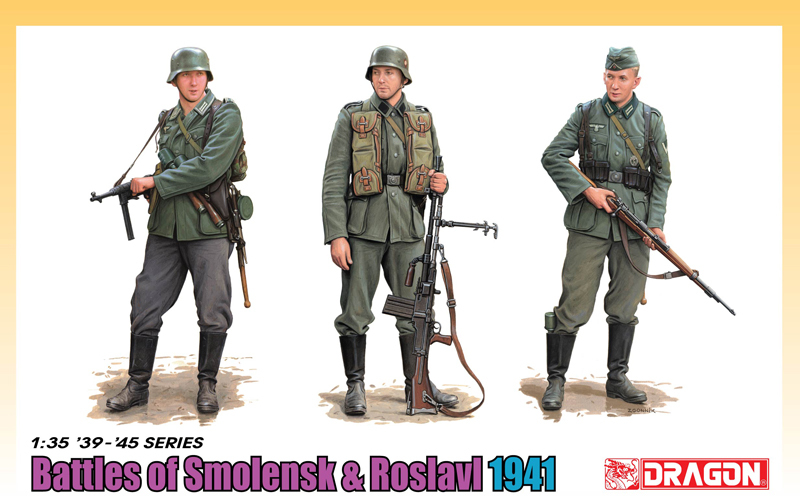 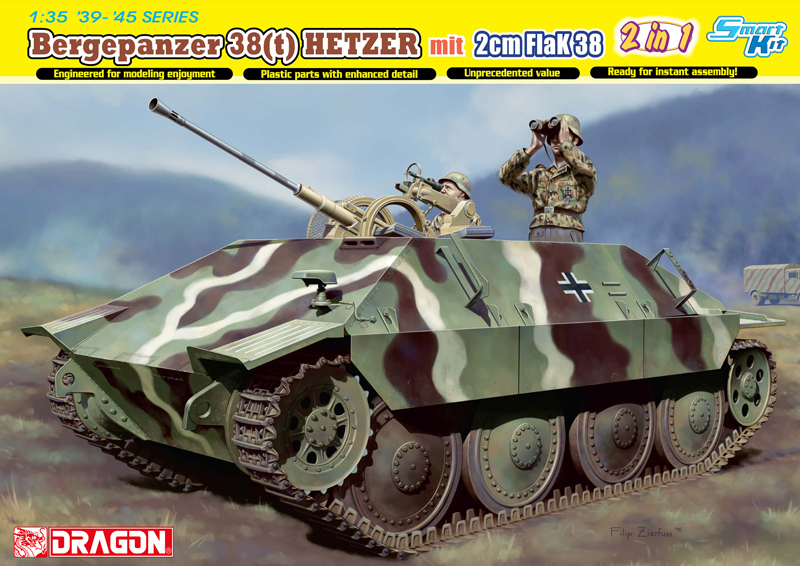 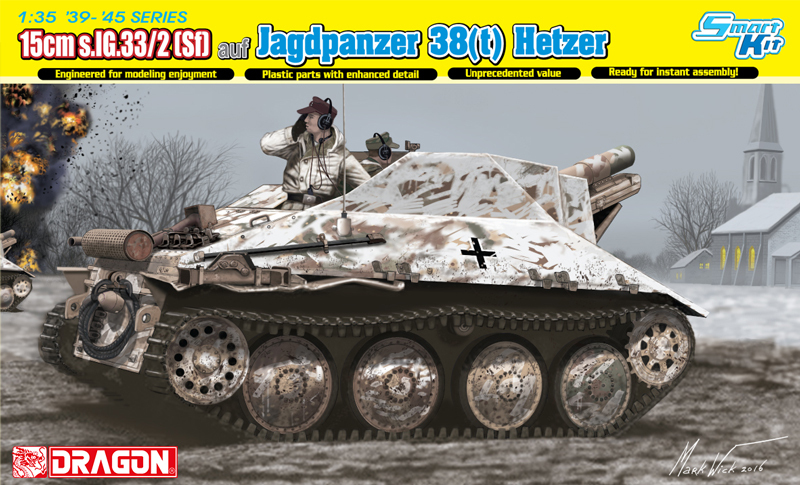 It takes the best of German chassis and Soviet weaponry to create a brand new vehicle for the pleasure of modelers!